HD white sesame seeds specifications/ white sesame seed oil production INTRODUCTION T he stone mill ,made by traditional technology and according to the mesh point of traditionally technology , manual making the size , the mesh is very fine and neat , clean lines ,sharp ,long time service . low speed and low temperature grinding,keep nutrition not broken , pure original taste and health . Fully automatic: one person to operate a machine with automatic feeding, automatic baskets surface multipurposed it can be processed peanut, sesame wheat, corn, beans, rice, spices. The peanut butter machine is easy to enjoy homemade peanut butter any day of the week. Simply pour the peanuts into the machine and turn the dial to your desired setting. You can make your peanut butter to the consistency you want by choosing between five variations of crunchy or smooth. 2. We own the most advanced equipments and has established a quality control system from planting, harvesting, selecting, processing, packing, storing and shipping . 3. Therefore, we can well enough control and ensure you quality of Peanuts, offer you the lowest price directly getting from the farmers,e liminating all unnecessary steps in the distribution channel. 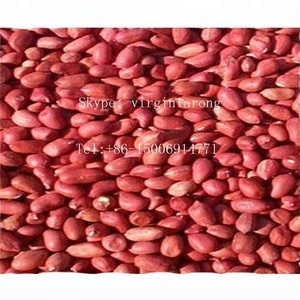 Product name: Red Skin Peanut kernels Silihong 1. 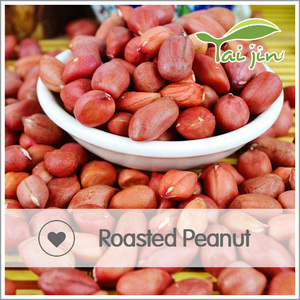 Peanut in shell : Type: Luhua, Haihua Size: 9/11 , 11/13 Selected from high quality peanut in shell, tastes crispy and delicious. Besides, peanut could also be part of a healthy diet even for a person who is on diet. Q3.How about your delivery 9 Generally, you can choose to deliver the goods by sea to save cost. 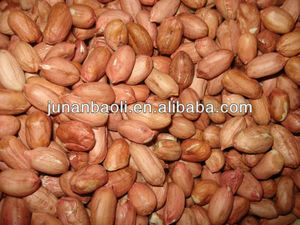 We could provide variety of seeds and kernels along with some nuts like peanut. blanched peanuts 1. Large Type Peanut Kernels Size: 20/24, 24/28, 28/32, 32/34, 34/38, 38/42, 45/55 Packing: 25kg/50kg PP woven bag with vacuum bag inside; Moisture&lt;7%, Admixture&lt;0.5%, Imperfect&lt;3% 2. Red Peanut Kernels Size: 35/40, 40/50, 50/60, 60/70, 70/80, 80/100 Packing: 25kg/50kg PP woven bag with vacuum big inside. Moisture&lt;7%, Admixture&lt;0.5%, Imperfect&lt;3% 3. 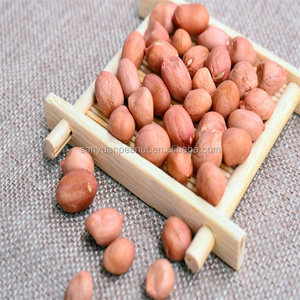 Red Skin Peanut Kernels Size: 40/50, 50/60, 60/70, 70/80, 80/100; Packing: 25kg/50kg PP woven bag with vacuum big inside. Moisture&lt;7%, Admixture&lt;0.5%, Imperfect&lt;3%, 4. 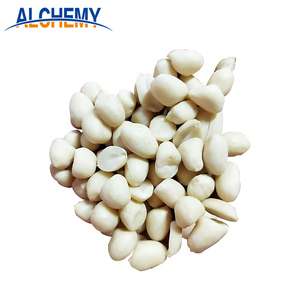 Blanched Peanut Kernels Size: 21/35, 25/29, 29/33, 36/41, 41/51, 51/61, 61/71, 71/81 Packing: 25kg/50kg PP woven bag with vacuum big inside or 12.5kg*2 vacuum bag in carton. This machine use the Proportion principle so as to separate the peanut and stone with foregin materials. The machine work stable, low nosie, no pollution and with good result on stone removing. The units include the main stone remove machine, air fan,tube, and the elevator. 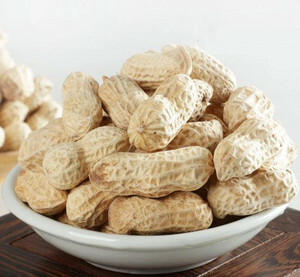 Alibaba.com offers 822 specification for peanut products. About 41% of these are oil pressers, 4% are peanuts, and 1% are other food processing machinery. 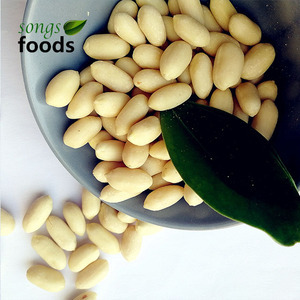 A wide variety of specification for peanut options are available to you, such as raw, blanched. You can also choose from common, organic. As well as from free samples. 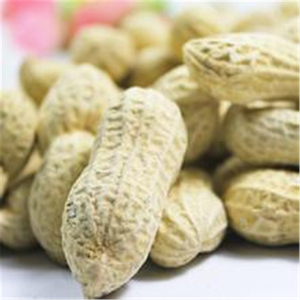 There are 822 specification for peanut suppliers, mainly located in Asia. 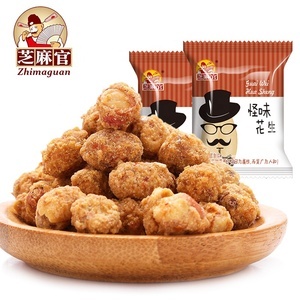 The top supplying country is China (Mainland), which supply 100% of specification for peanut respectively. 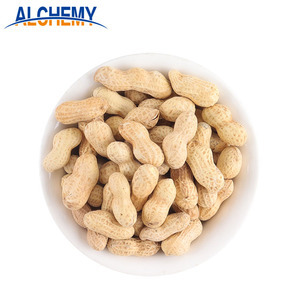 Specification for peanut products are most popular in Domestic Market, Southeast Asia, and Africa. You can ensure product safety by selecting from certified suppliers, including 326 with ISO9001, 281 with Other, and 16 with ISO14001 certification.